Network Rail has announced that Story Contracting has won a framework contract to deliver up to £135 million of renewal and enhancement projects in Scotland over the next five years. 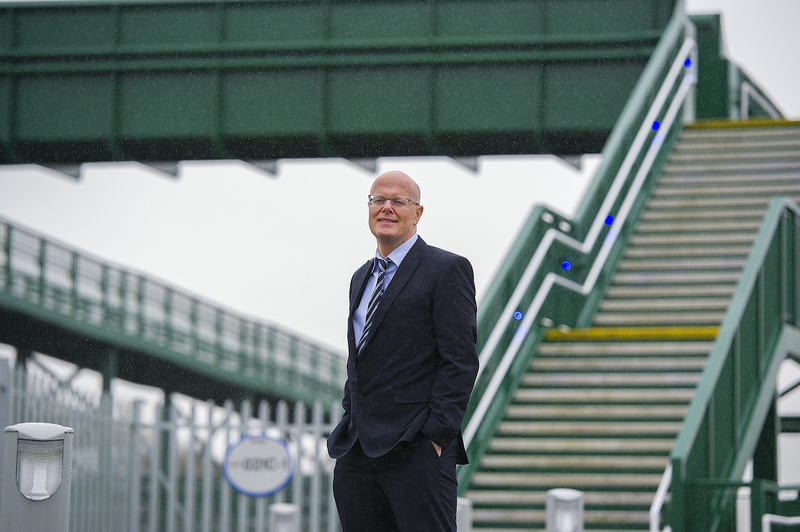 Glasgow-based Story Scotland (a division of Story Contracting) will help Network Rail complete a wide range of projects on Scotland’s railway – including replacing and refurbishing structures across the route and delivering improvements at stations. The contract has been awarded as Network Rail prepares to invest over £4 billion in the Scottish network between 2019 and 2024 and will see Story recruiting up to 60 graduates, trainees and apprentices in Scotland across the five years. 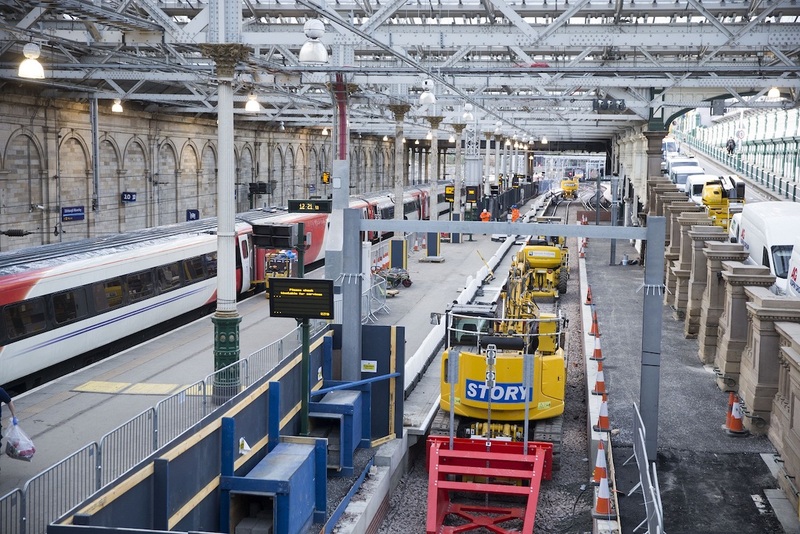 Story is already a key partner for Network Rail in Scotland and is currently working to deliver new platforms at Edinburgh Waverley station. “The award also supports our growth plans in Scotland and our vision to provide a highly professional turn-key service to the construction industry, where we deliver rail and civils infrastructure with our in-house labour resource. The delivery of this contract will also be supported by our award-winning Plant Division who are one of only two suppliers in the UK to be awarded GOLD in Network Rail’s Route To Gold.